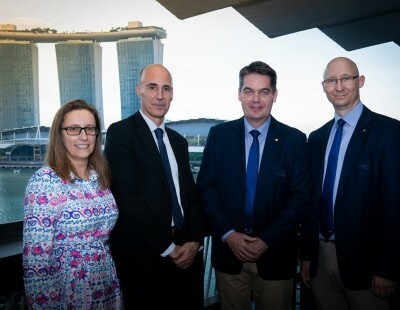 Australia and Malaysia were today celebrating successful bids to host events in the Badminton World Federation’s (BWF) World Superseries 2014-2017 tournament cycle. 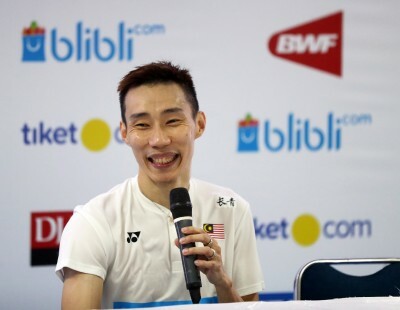 While the Malaysia Open is already part of the ongoing OSIM BWF World Superseries, it graduates from a World Superseries event to the more prestigious World Superseries Premier level. 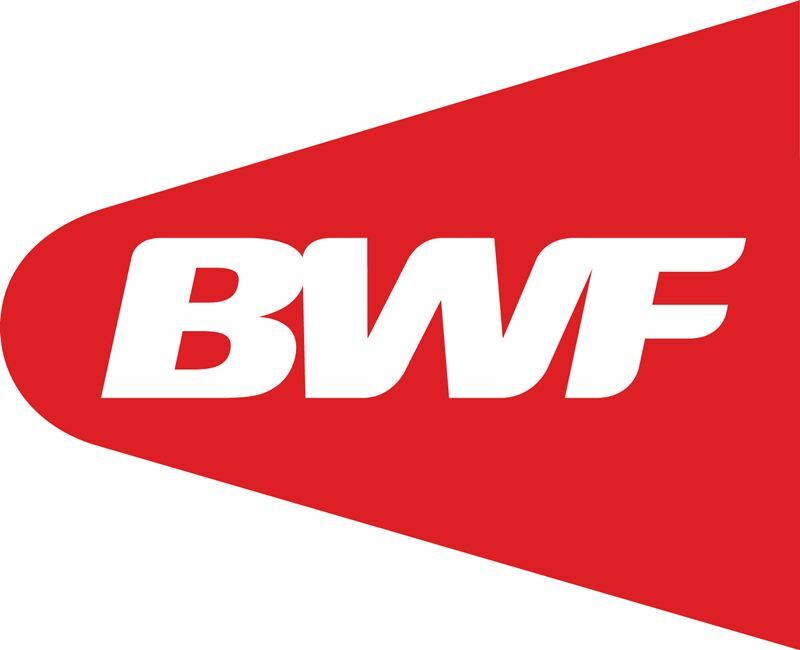 Four current hosts of top-tier World Superseries Premier events – China (Guangzhou bid), Denmark, England and Indonesia – retained their status following deliberations by the BWF Council in Bangkok, Thailand. 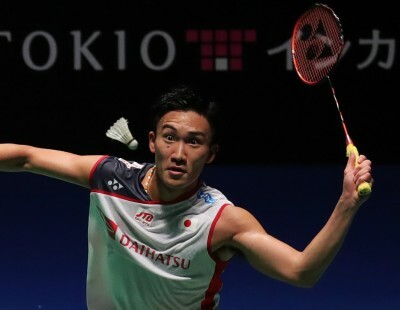 Australia, on the other hand, joins badminton’s elite circuit for the first time as one of seven World Superseries events, ushering the Oceania confederation into the World Superseries fold as a host. 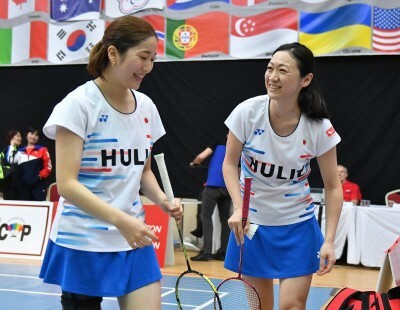 Australia – which had bid for the World Superseries Premier level – currently stages a Grand Prix Gold tournament (the level below World Superseries) in April. 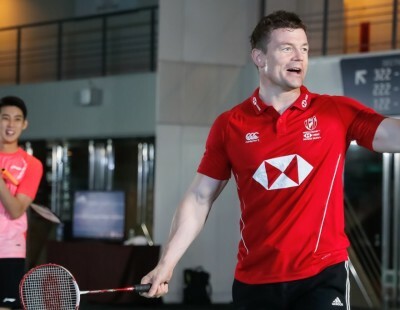 The other six World Superseries hosts for the four-year period are: France, Hong Kong, India, Japan, Korea and Singapore. 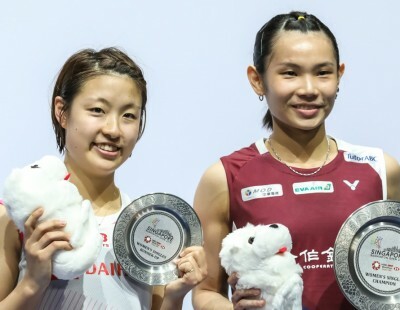 The five top-tier World Superseries Premier tournaments promise to be more lucrative campaigns for winners, each with minimum prize money of US$500,000 (2014; 2015); US$550,000 (2016); and US$600,000 (2017). This is a significant boost from US$350,000 for 2011 and 2012 and US$400,000 for next season. World Superseries prize money will start at US$250,000 in 2014, rising as follows: US$275,000 (2015); US$300,000 (2016); US$325,000 (2017). 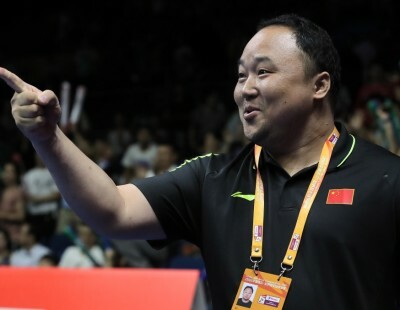 Meanwhile, China was not awarded two tournaments on this occasion as obtained previously and Chinese Taipei and Thailand were not successful with their bids. However, Thailand will have the honour of staging next year’s BWF World Junior Championships. BWF Deputy President Paisan Rangsikitpho noted the World Juniors is an important tournament which has given badminton future stars. 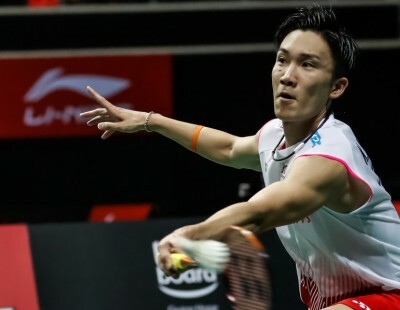 Among these are Olympic Men’s Singles gold medallist Lin Dan (World Juniors semi-finalist in 2000) and more recently Wang Zhengming, Victor Axelsen, Saina Nehwal, Lee Yong Dae, Tai Tzu Ying and the pride of all Thailand – Ratchanok Intanon.